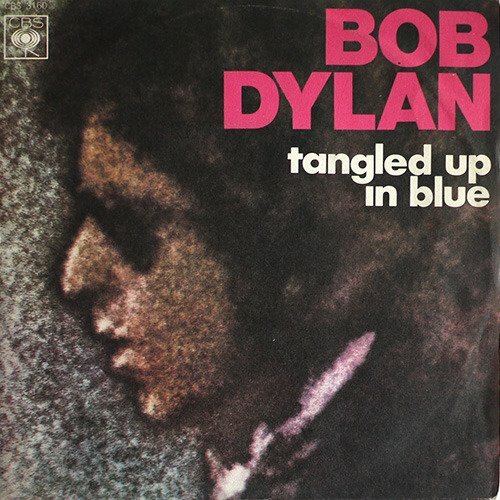 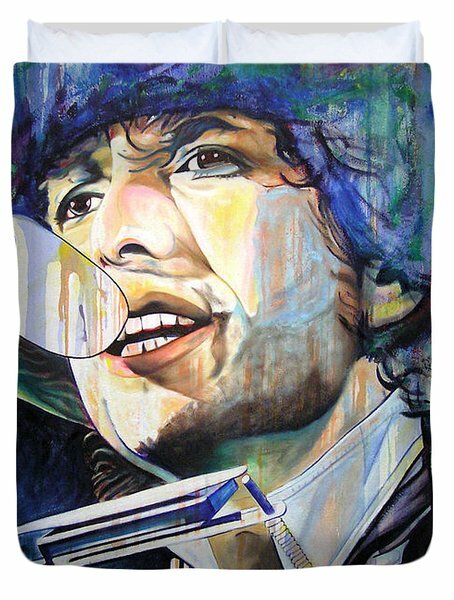 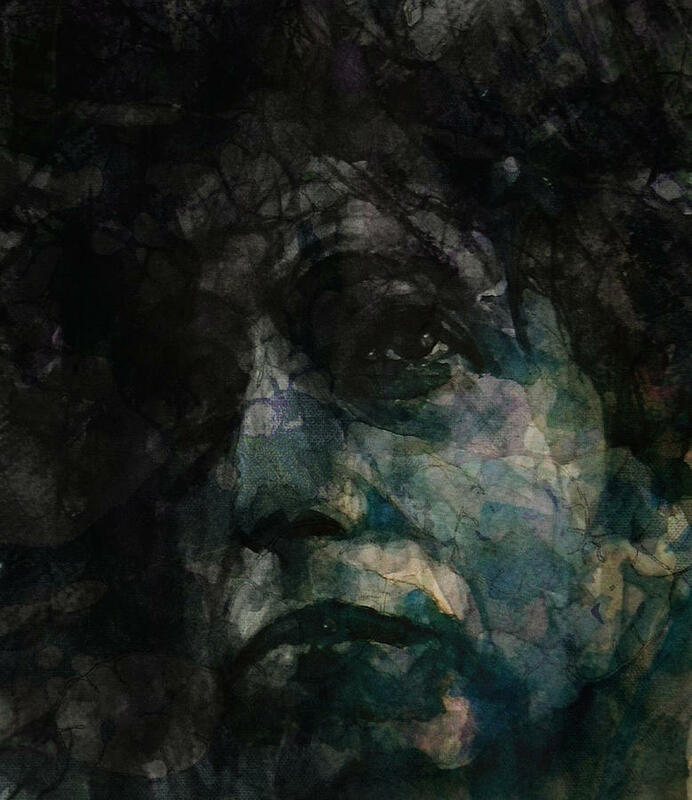 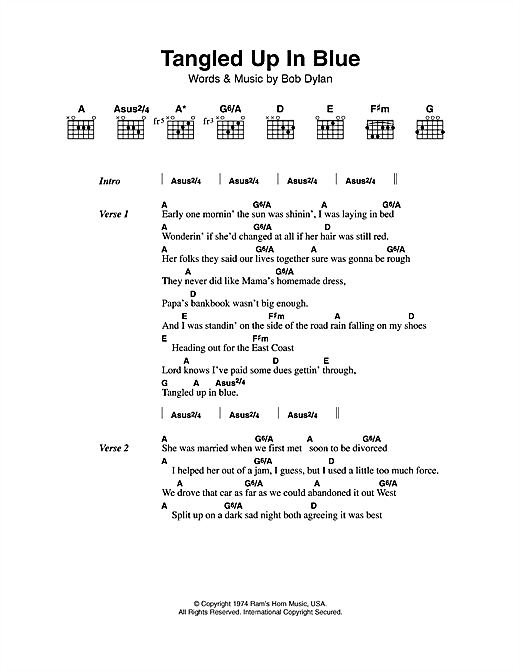 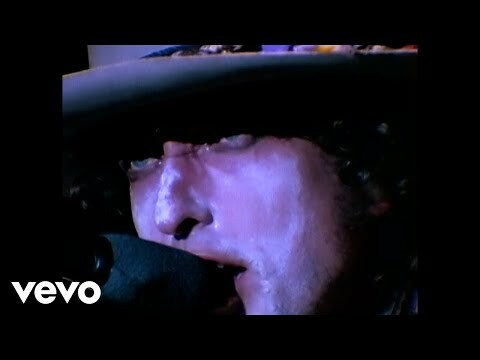 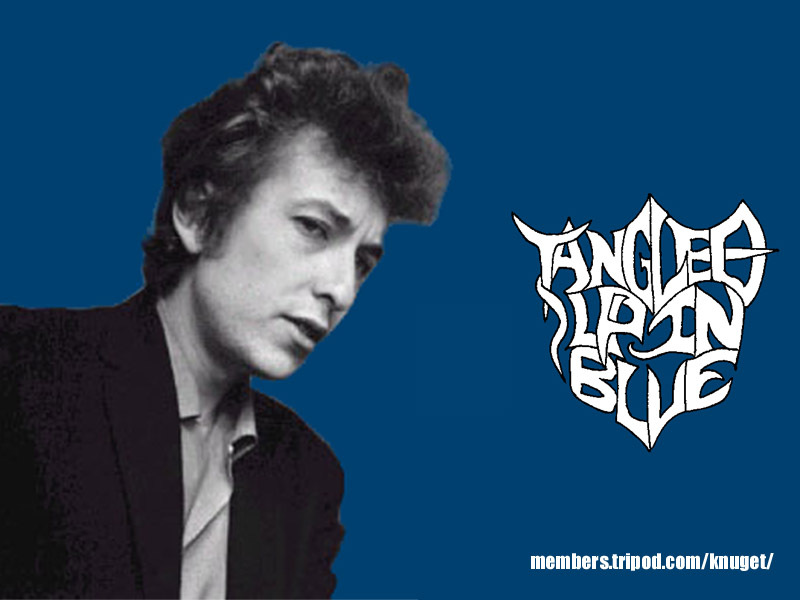 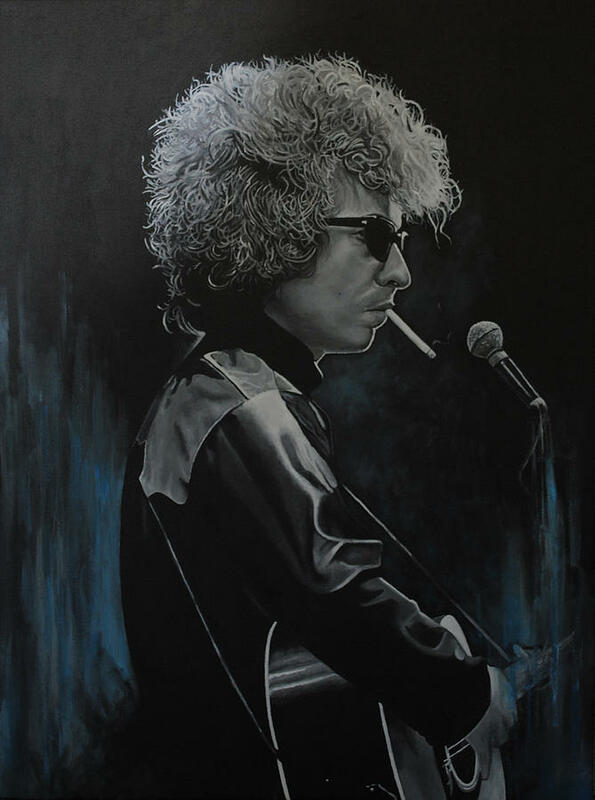 “Tangled Up in Blue” is a song by Bob Dylan. 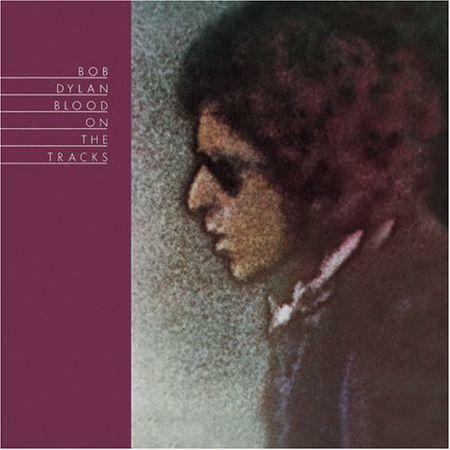 It appeared on his album Blood on the Tracks in 1975. 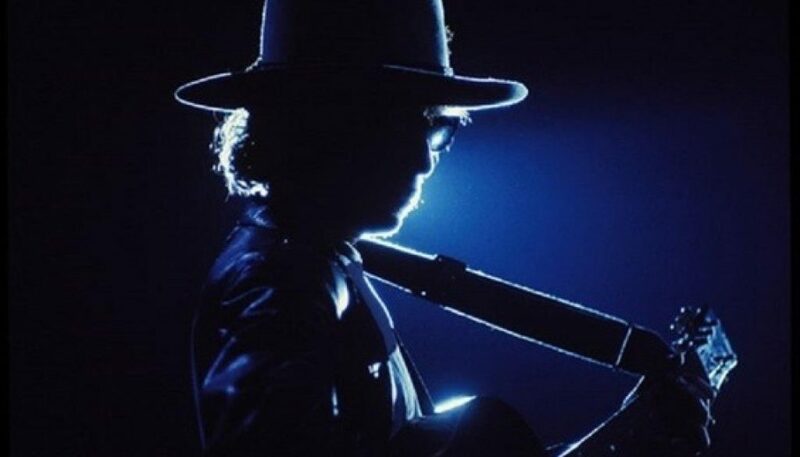 Released as a single, it reached #31 on the Billboard Hot 100.